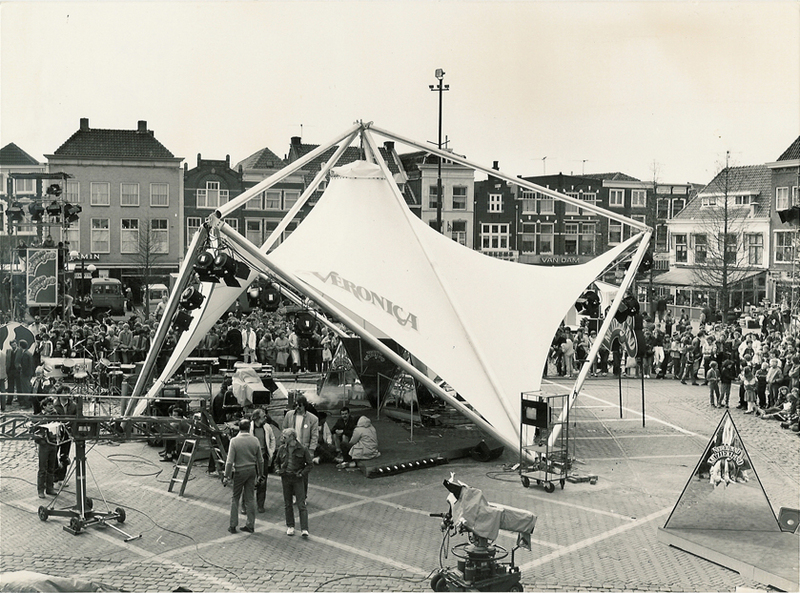 The origin of Octatube lies with the architectural office of Prof. Mick Eekhout in the seventies. As a forerunner in the field of space frame design, there was no party to actually build the design. Octatube was set up as a 'Design & Build' company by Mick Eekhout in order to actually realise his innovative designs. Over the years Octatube has grown considerably. Projects have become bigger and more complex. The company now has over 100 employees and Micks' son Nils Eekhout is at the helm as director of Octatube. Since its foundation in 1983, Octatube has built up a reputation in the field of technical problem solving and technical innovation in which steel and glass have always played the leading role. We will continue to take the lead as a driver of smart, efficient and sustainable solutions for future generations. Would you like to know more about Octatube's history? See the timeline for all the highlights in the past 35 years!